One of the most overlooked items when choosing a smartphone is its speaker loudness and quality. One doesn't always have the opportunity to test the amplification before splashing the cash for a new smartphone. 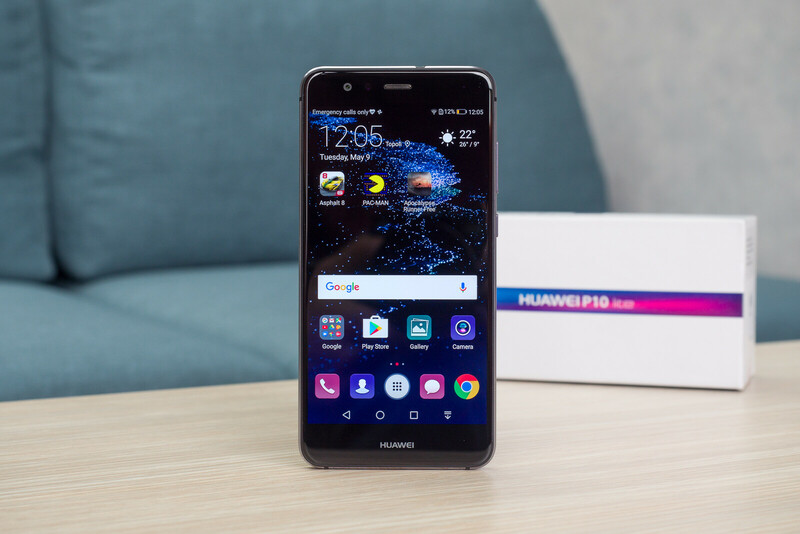 If being able to hear your ringtone over ambient noise is a primal concern of yours, the 10 smartphones listed below are definitely worth checking out. All of them are from 2017 and have been measured in our speaker loudness tests.The higher the number, the louder the speaker. Some of the candidates here will certainly surprise you. However, keep in mind that loudness does not always translate to a superior audio quality. "A single loudspeaker located at the bottom takes care of the audio output. It is pretty loud and doesn't crackle like the ones on some its budget-friendly rivals, but depth is certainly lacking." - Read our full review here. 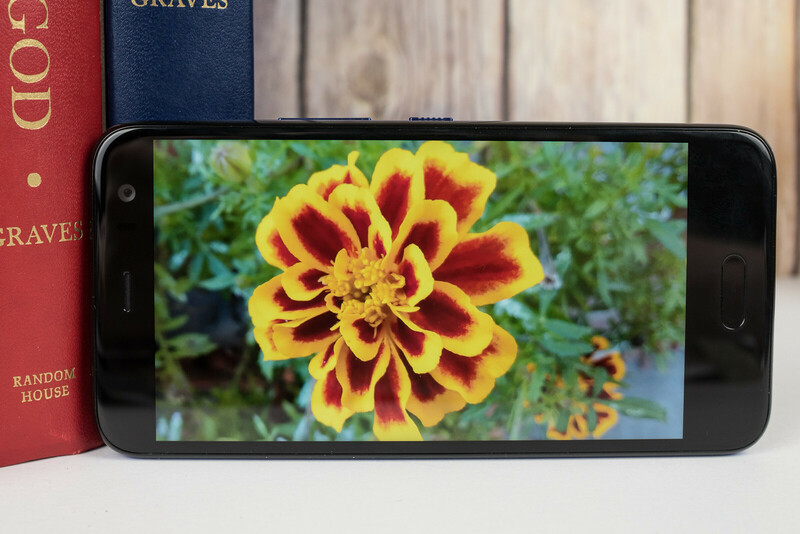 "The phone's audio prowess is about average, both in terms of headphones output and with the provided loudspeaker, which could use a bit more oomph and a sound that comes out less flat." - Read our full review here. "This year, Google steps up its multimedia game for the Pixel 2 with the presence of dual front-facing stereo speakers. While some companies manage to get by with relative success pairing a rear-edge speaker with an earpiece speaker, there really is no beating an intentional layout like this, putting a real priority on immersive sound. And just as we'd expect, that's exactly what we get from both the Pixel 2 and Pixel 2 XL. Of the two, we'd say the speakers on the smaller phone have the slight edge, being both louder and sounding a little cleaner than on the XL. 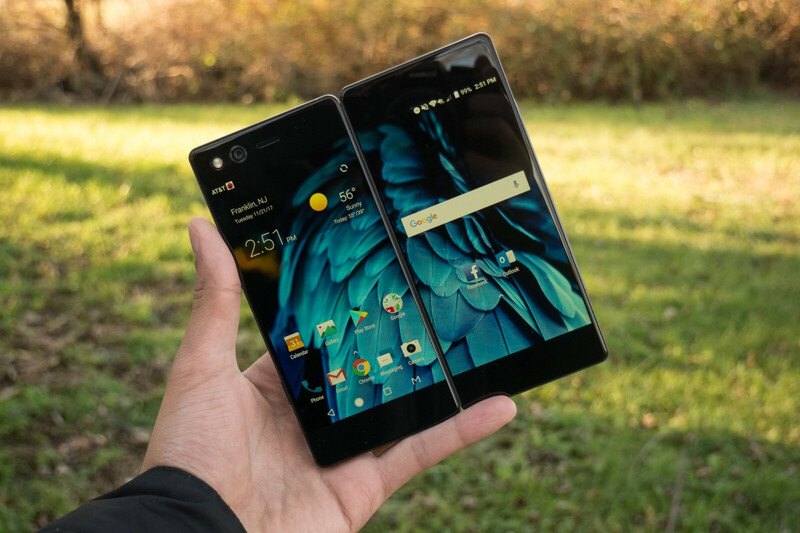 Maybe that's due to having more room to work with thanks to the larger bezels, but neither phone should steer you too wrong." 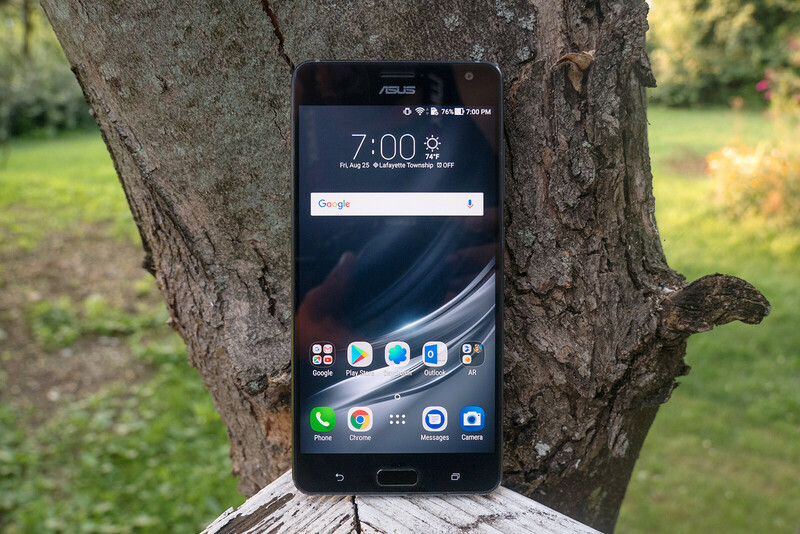 "The front of the phone is dominated by a big, 5.7-inch screen, but maybe just as eye-catching are the large speaker grilles flanking the panel's top and bottom." The Razer Phone's speakers might not be the loudest, but they are certainly the best of the bunch in terms of audio quality. These are the first smartphone loudspeakers to obtain THX certification. Each speaker has its own amplifier and the pair is tuned to Dolby Atmos standards. - Read our full review here. "The loudspeaker of the new Galaxy is very powerful, but also quite substantial. Sure, it can’t deliver bass or anything close, but for a phone speaker, it sounds very well." - Read our full review here. The ZTE Axon M features a loud dual-speaker setup that's located on its bottom. The speakers are great for calls and media consumption, although they are easily covered up when you're in landscape position (the two screens are unfolded). - Read our full review here. "Interestingly, the loudspeaker on the Moto G5 is built inside the earpiece on the front. This is actually a nice choice: it means that sound is coming directly at you when you watch YouTube videos or play a song. The quality is decent: it’s not the loudest, nor the clearest, it’s just decent, but most phone loudspeakers fall in that category. We wish it had a bit more depth to it, as it currently sounds a bit tinny." - Read our full review here. "First, there's the speaker, which isn't great. It's loud, but audio tends to have a hollow quality that emphasizes low frequencies at the expense of crisp treble." - Read our full review here. "Asus’ custom speaker setup, pairs well with DTS technology to produce richer and clearer sound than most phones. On top of that, we’re afforded a number of ways to tweak the sound, which include bass and treble sliders, an EQ chart, and various preset sound profiles for specific scenes, headphone types, and listening experiences." - Read our full review here. "You have a single bottom-firing loudspeaker on the Nokia 8. The position is a bit awkward and you can easily muffle it when you hold the phone, but the quality is actually above average. The Nokia 8 speaker can get louder than many phones out there and while it lacks a bit in depth, it does get fairly clean overall output that makes it stand out in a good way." - Read our full review here. Measured at 1m distance. The higher the number, the louder (not necessarily better) the speaker. PA measures at 1m as you've seen unbox therapy measured at no more than 10cm away. It is normal for the results to be different. 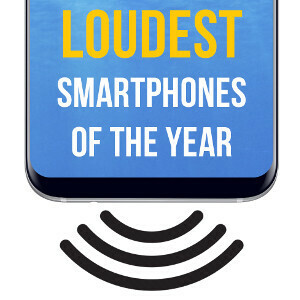 Hmm I call foul too as I know this is 2017, But I put in the ZTE Axon 7 mini since I just scored one & my god it has I think still the loudest speakers of most of these listed & phonearena has it at only 76.8! other sites had it as high as 88 & I know it is more then 76 so ya this is not accurate. iPhone X does have superior speaker at sound quality... not sure about the loudness though. How do you miss the loudest one? The Sonium XP8 is 100dB+.